Scarlett has been tumor free for a whole year! One year ago today, the mystery spot was removed. That mystery spot was soon discovered to be a regrowth of the nasty original tumor. One year ago, we were faced with making difficult choices about continuing treatment, further brain damage and an unknown future. 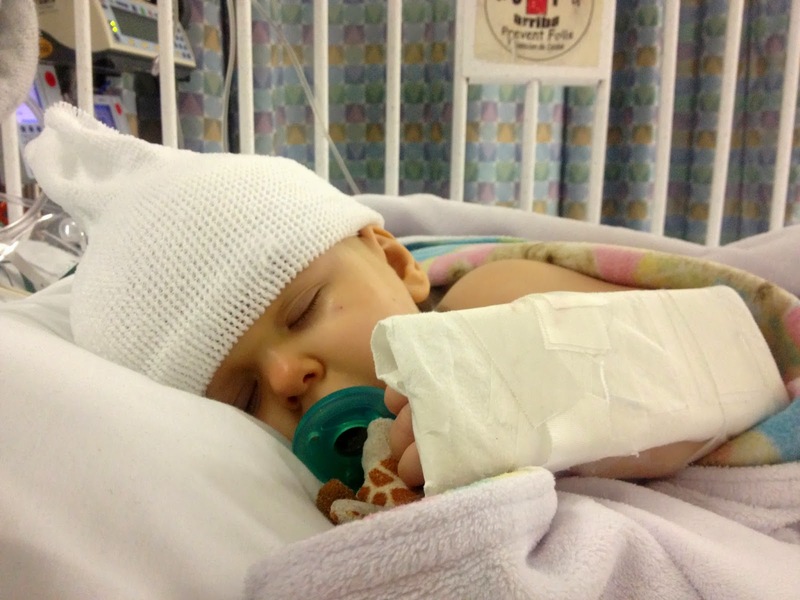 In the last 12 months, Scarlett has endured 16 chemotherapy IV infusions, 56 doses of oral chemo, four MRIs, weekly physical, occupational and speech therapy and the insertion and many, many pokes into a port catheter. Today, Scarlett went to school, and then spent the afternoon giggling with her cousin. What a difference a year makes. Next week is the third anniversary of the real beginning of Scarlett's battle with brain cancer. It's a miracle how far we have come. While we celebrate our successes, others are grieving or preparing for their own children to leave this world from this disease. My heart is crunched each time I see the posts from a mother planning her child's funeral. Please keep Lilee and Phoebe's families in mind as the have their first Christmas without their little girls, and with Abby's family, who are watching their daughter's last days. Sign the petition to make childhood cancer research funding a priority of the US Congress. Scarlett is doing so well and looking so good! Rejoicing with you over her and mourning with you over the loss of Phoebe, who I prayed for since the beginning of her journey and for Lilee who I don't know. Praying for Abby's family as they prepare their 'see you later's'. Wow, how much has changed..for the better! Yay. What a wonderful anniversary! Congratulations! Hope you three have a very merry Christmas! Yay for good milestones!